MPs from across the political spectrum yesterday urged the UK Government to make progress on a vital deal to sustain the North Sea energy industry. The Scottish Government must have a guaranteed role in future trade negotiations, a powerful Commons committee has said. MPs investigating drug misuse have pledged to tackle the issue in rural areas amid concern that small communities lack expertise to deal with the problem. Theresa May's Brexit deal could come back before MPs as early as next week, a senior cabinet minister has suggested. Theresa May will update MPs next week on the progress of negotiations with the EU on her Brexit deal. MPs will today discuss the Ivory Bill and fuel poverty instead of Theresa May’s Brexit deal, Commons Leader Andrea Leadsom announced last night. 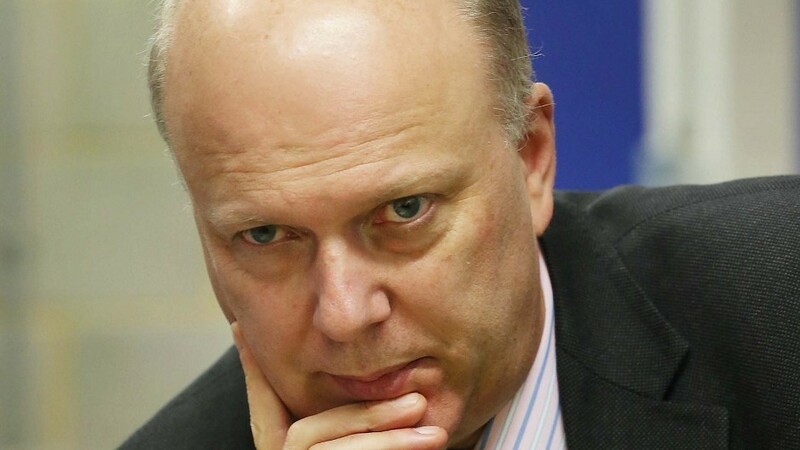 A UK minister has ruled out lowering standards for food imports to secure post-Brexit trade deals, insisting it would be “commercial madness” that would cause “untold damage”. 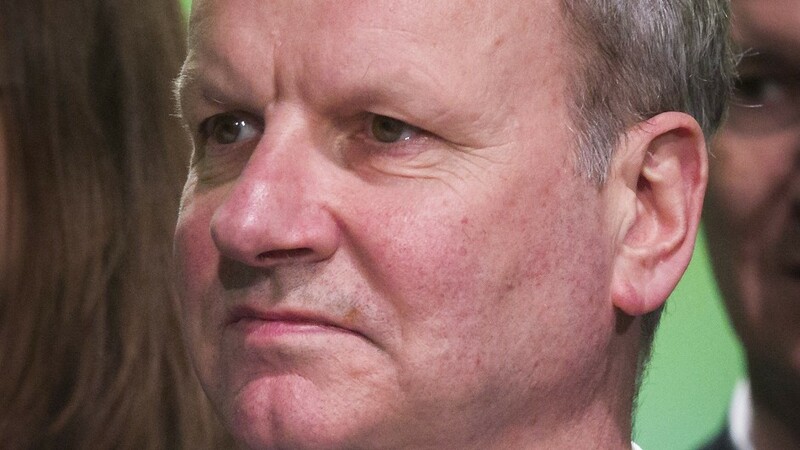 A prominent SNP MP has warned that backing a so-called People’s Vote on Brexit could present “all sorts of risks to a future independence referendum for nothing”. The UK Government will now begin formal negotiations on a Moray Growth Deal, the chancellor has confirmed. 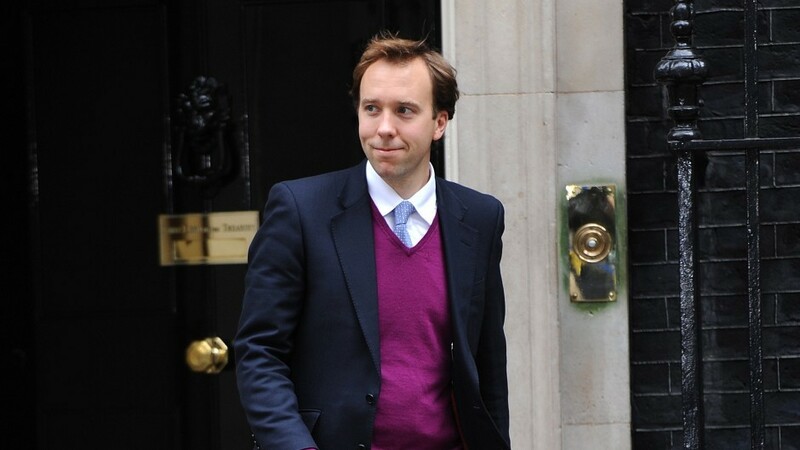 The threat to thousands of rural cash machines will be investigated by MPs next week. RBS chief executive Ross McEwan has been accused of showing “contempt” for customers after brushing off MPs’ appeals to reconsider closures. UK Digital Minister Matt Hancock yesterday accused the Scottish Government of wasting so much time on independence it had failed to get broadband into Scottish homes. The boss of online retail giant Amazon has pledged to refund customers who have been misled over excess delivery charges. RBS chiefs have revealed the bank has spent more on one year of rugby sponsorship than it hopes to save by axing 62 branches across Scotland. RBS bosses face a grilling by MPs over scores of planned bank closures. 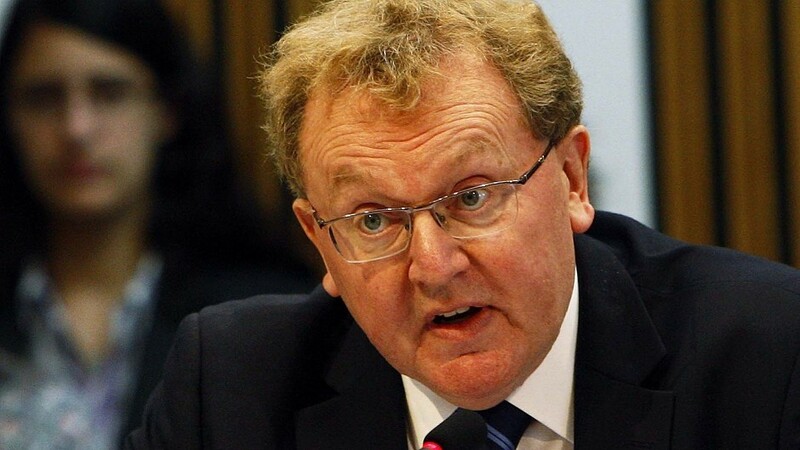 Scottish Secretary David Mundell has told opponents of Brexit to stop bandying about “damning figures” such as an analysis that Aberdeen will be worst hit by the divorce from Brussels. 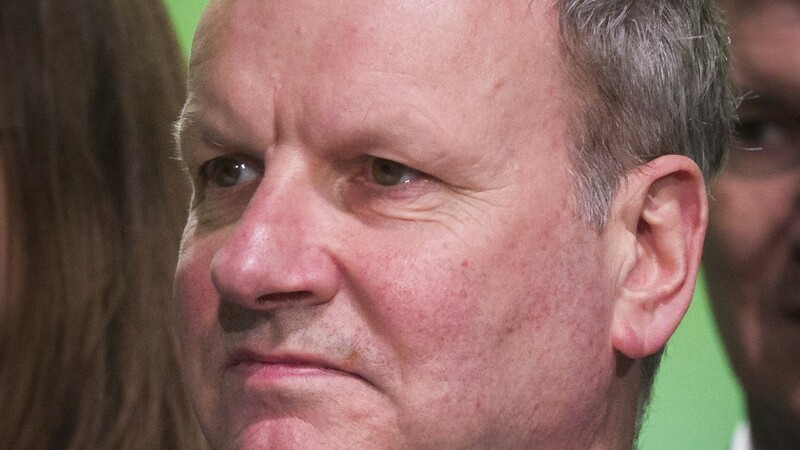 Highland MP Drew Hendry has been made the SNP's energy spokesman in Ian Blackford's front-bench team. Scottish Labour Leader Kezia Dugdale has underlined the party's commitment to the Barnett formula after Welsh First Minister Carwyn Jones indicated it would be scrapped. Scotland's political leaders were out in force yesterday as campaigning in the general election shifted up a gear. An SNP politician has suggested Theresa May called the snap election in response to the threat of mass prosecutions of Tory MPs. The UK Government has been warned it is time to listen to the "overwhelming" calls from Scotland for greater flexibility in post-study visa regulations. The SNP attempted to oust Labour as the official opposition in the UK Parliament yesterday as Jeremy Corbyn dug his heels in as party leader. 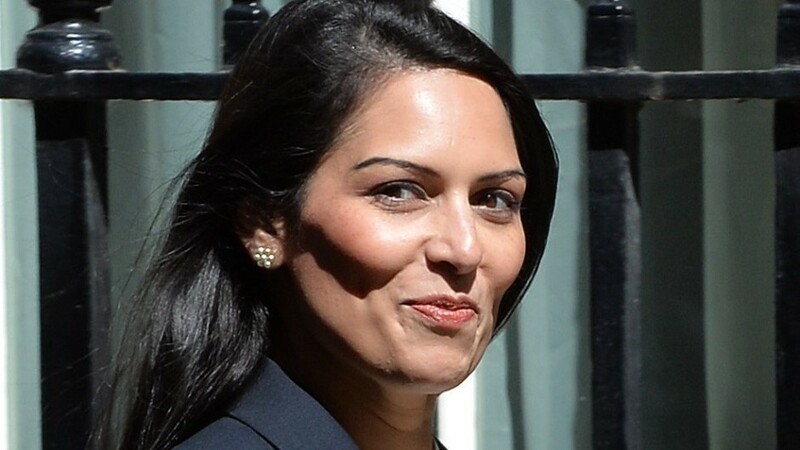 Employment Minister Priti Patel will appear before the Commons Scottish Affairs Committee tomorrow to answer questions on the devolution of welfare. Five SNP MPs had their Commons credit cards blocked after running up expenses debts. Immigration Minister James Brokenshire will be quizzed by MPs next week on the prospect of introducing a post-study work scheme in Scotland. The prime minister will write a private letter to the head teacher of Cults Academy following the loss of one of her pupils. The UK Government was accused of putting a "wrecking ball through the constitution" after MPs passed the controversial Tory plan to secure English Votes for English Laws. Former first minister Alex Salmond has accused the UK Government of viewing military intervention as a "substitute" for political and diplomatic strategy. A leading constitutional expert has said plans to limit the voting rights of Scottish MPs is driven more by politics than necessity. 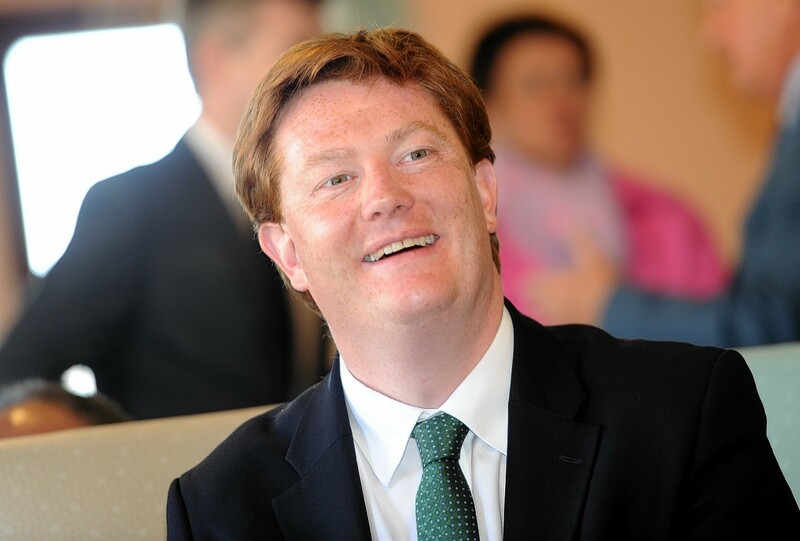 The man who ousted former Liberal Democrat minister Danny Alexander at the general election has condemned reports he is in line to be knighted as “beyond cronyism”. Scottish secretary David Mundell pledged yesterday to introduce significant changes to the Scotland Bill when the legislation returns to the Commons after consideration by peers. 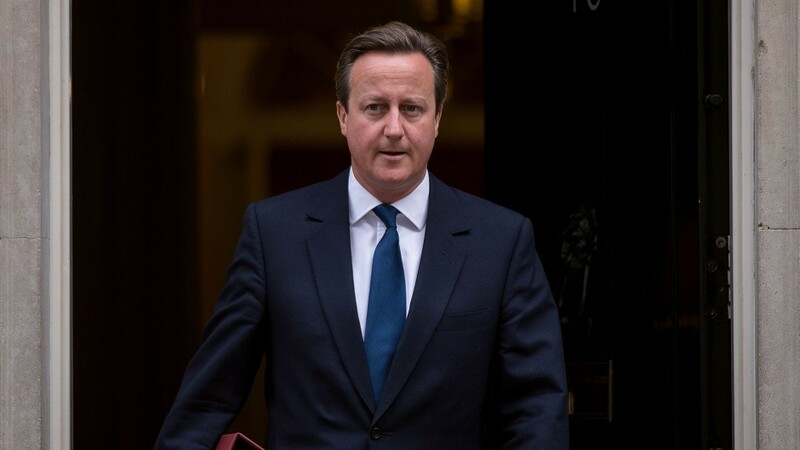 The UK Government has published revised proposals for its controversial plan for English Vote for English Laws.